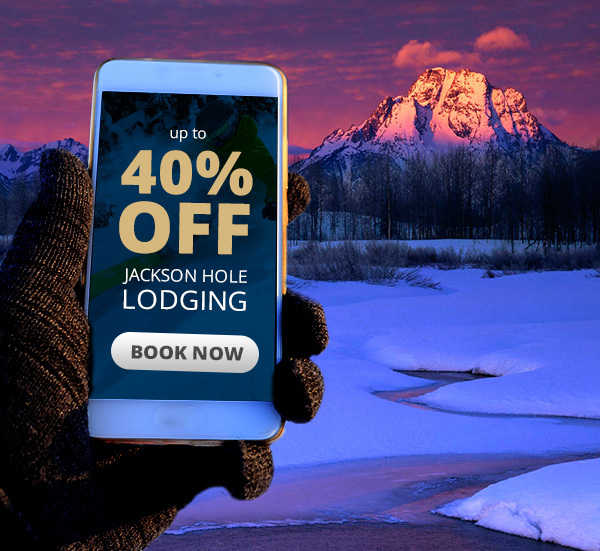 Discover the best address in Jackson Hole and save 40% off lodging if you book before end of day November 28th, 2018. Offer is valid for travel December 1-14, 2018 and January 6 - February 14, 2019. *Only valid with new reservations. Some black out dates and restrictions may apply. Stay at one of the nicest luxury hotels in Jackson Hole Wyoming and you'll enjoy having all of Jackson at your doorstep! A perfect fit for Jackson Hole vacations! Our guest-centric service sets us apart from other Jackson Hole hotels and adds a level of service only found in the finest luxury properties. The White Buffalo Club welcomes you in style. Enjoy hassle free check in by allowing us to park your vehicle and get your belongings to your room.